They will be joining us from the south of France where they live. After being Boogie Woogie world champions (2005, 2008, 2009, 2010) and spent some years practicing this dace, they decided to switch to Lindy Hop in 2011. William and Maeva teach now in most of the international swing main events. These dancers, competitors and showmen will drag you in their universe with talent, humour and generosity, they will be impatient to share their art with you ! 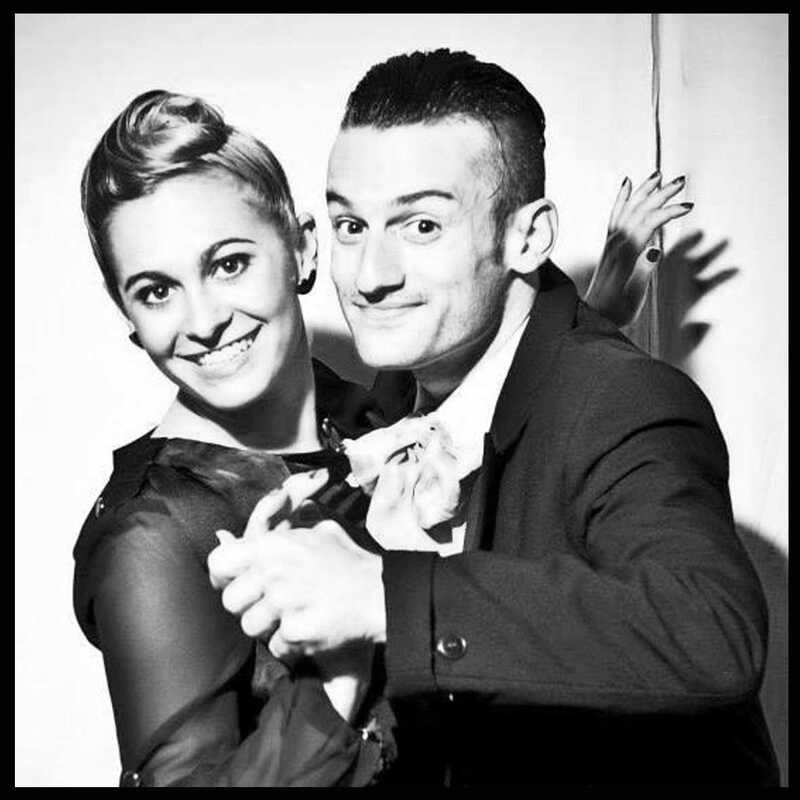 Thomas and Sophie started dancing Boogie Woogie in 2011 and won that same year the France Championship on their first try. Andreas & Elsa started dancing together in 2009 and participated to their first competition after training only for 2 weeks. As they trained without being coached they know how difficult it is ti improve on your own… They specialised in Boogie Woogie that they fancy a lot and they appreciate it’s social practice. Together they are 3 times Austrian vice-champions (from 2012 to 2014) and 4 times Austrian champions (2015 to 2018). Their best international result is a 9th place in the world cup. Nowadays, they run the biggest Austrian Boogie Woogie club since 2013. They organise themselves the parties and the workshops. On top, they are also judges for their Austrian national competitions. They do have a coaching program for the Junior Austrian and German couples where they put to practice their experience while teaching across Europe. This couple is, since 10 years, very aware of all the aspects of being a follower and a leader which means that with the correct training and them, anybody could become a perfect team ! Ludovic lives from dance since his childhood when Stacy started to dance at 12. They decided to dance together to compete for the Boogie Woogie 2010 season. In 2010, they qualified for semi-finals in the French championship. In 2011, they qualify for the final and end-up 7th in the French championship (FFD). In 2012, they are invited to join the French team with a French vice-champion title and started the international season where they end-up 8th. In 2013, they charmed the judges and achieved to qualify in the final of the world championship where they end-up 6th! In 2016, Stacy &nd Ludovic were 7th in the world ranking list of the WRRC and have 3 French vice-champions (FFD). Finally, in 2017, they achieved the world vice-champion title. 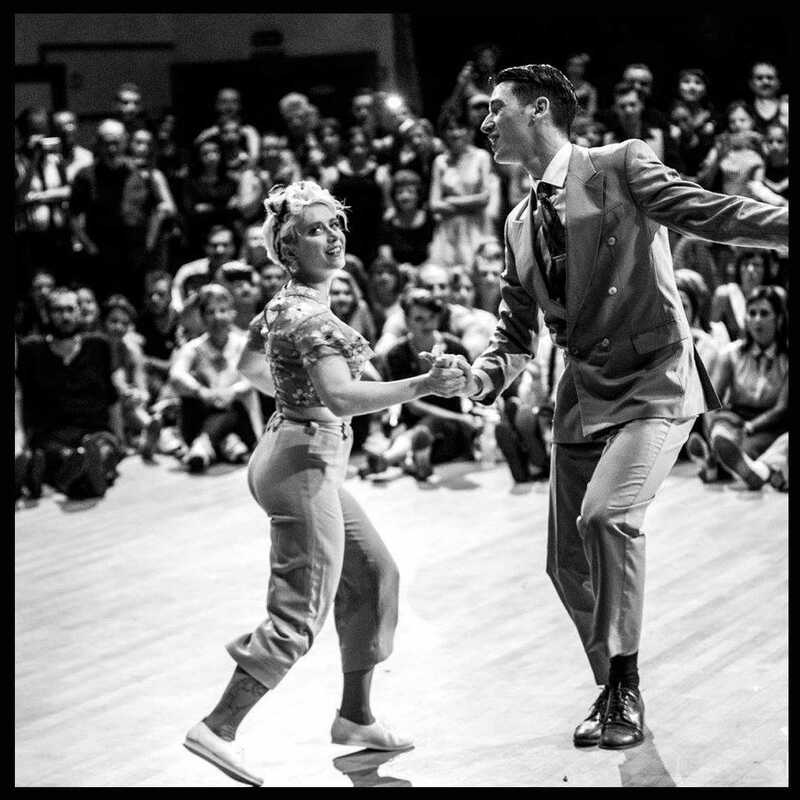 Zoryana started to dance Lindy Hop in 2011 and after half a year she got to know Boogie Woogie and fell in love with this dance and his energy and mood. In 2015 Zoryana had been successfully competing internationaly, and leaving the stage on the 4th place in World Boogie Woogie Ranking List 2016. Zoryana working as the responsible for the development Boogie Woogie fot the Russian Dance Federation. Both is educated as an official national and international Boogie Woogie judge in the World Rock’n’Roll Confederation (WRRC) and is judge at the Boogie Woogie World Championship 2018. Zoryana has worked as a dance teacher in Russia from 2012 and from continue now to teach all around the world. In 2018 Zoryana became first official Russian national team coach. 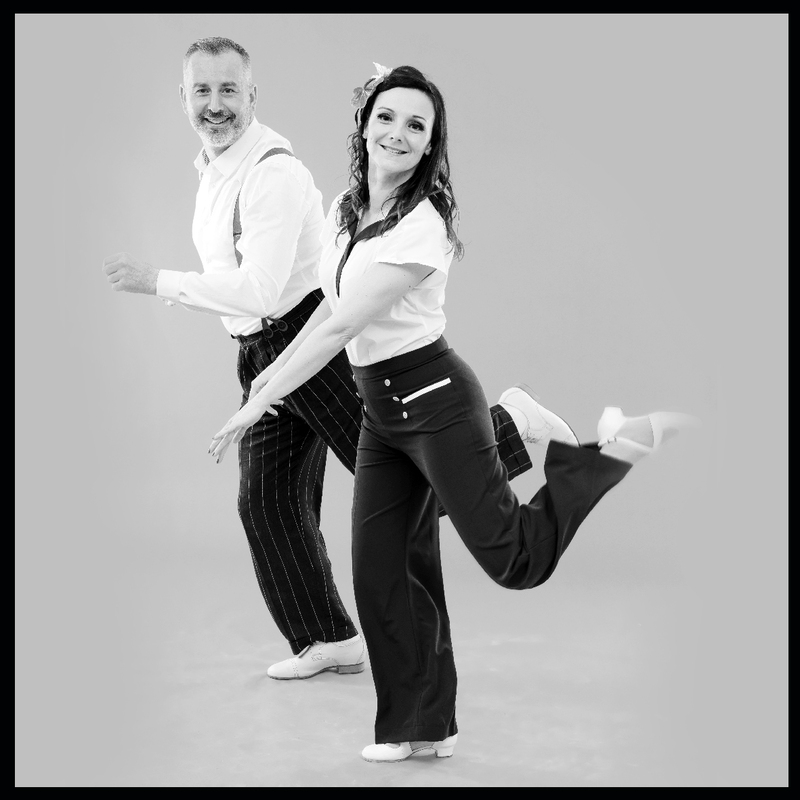 As their motto is to teach and share their passion for music and dance, Cedric and Caroline are running across the nationals and internationals swing festivals to dance, teach and perform their favourite dances: Lindy Hop, Blues and Balboa. 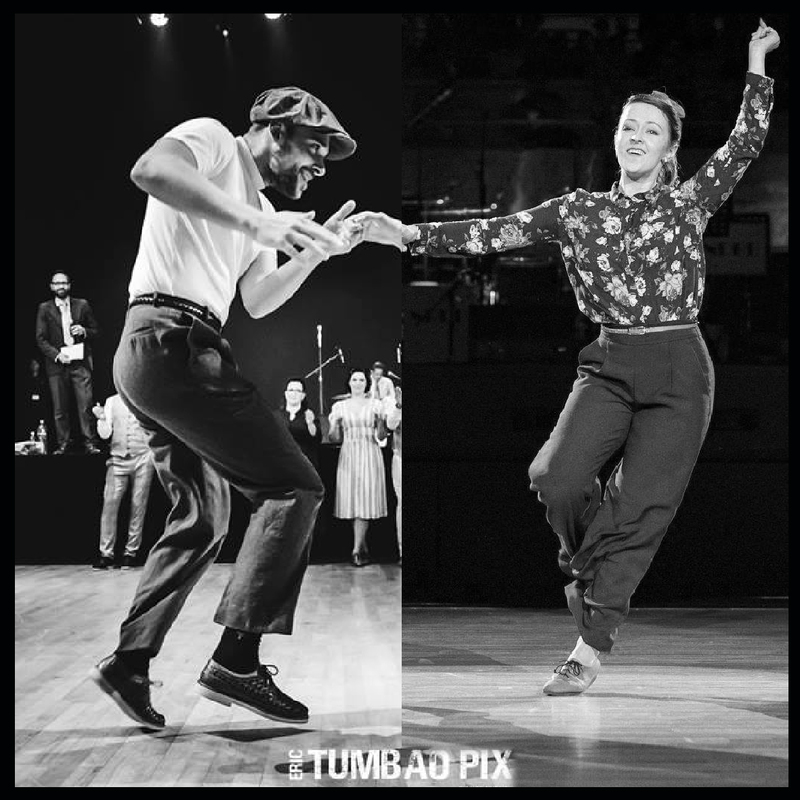 Since they met in 2012, they actively developed the Strasbourg’s local swing scene and combined their competences to develop their teaching and dancing skills. Very active in Strasbourg, they push their boundaries to dance, teach and perform choreographies. Their pupils appreciate their dynamic lessons where Cedric’s humour and Caroline’s poetry creates such an enjoyable atmosphere. Raphael discovered Boogie Woogie in 2000 and quickly became an addict of the dance, up to reaching a spot among the 20 best couples in the world in Boogie Woogie Main Class. Laurence first started with Acrobatic Rock N’Roll competition in the 90s and then switched to Boogie Woogie where she performed in the 2005 European and World Championships. Meanwhile, Raphael started teaching right away with a strong will to share his passion, as a Rock N’ Roll and Boogie Woogie teacher. Having shared his experience and teaching skills with hundreds of people in the Toulouse region since 2001 makes him very proud today. With Eric Pradal as a coach, Laurence and Raphaël started dancing together in 2014, in Boogie Woogie Senior Class, and since then they have had quite a successful career with numerous French and regional titles and above all World Champions in 2017 and European Champions 2017-2018. They’re the current number 1 in their category. Raphaël can teach both in French and English. So come to the 2019 BAL Festival and join this experienced couple for our Boogie Woogie initiations everyday at 10:30 !